Castor oil is a highly emollient oil, often used in lipsticks and other beauty aids. Castor oil is the perfect skin care product as it is naturally rich in anti-oxidants and works as a deep conditioner to heal both skin and hair. Because of castor oil’s healing qualities, it is often use to soothe skin disorders such as eczema and psoriasis and can help to thicken hair and reduce hair loss. I purchased my Castor Oil at Whole Foods for less than $5. It doesn’t have any real scent/odor, it sort of smells like plastic to me. It’s extremely thick like molasses, so you only need a small drop. A little goes a long way. You can use a cotton swab or a spoolie to apply it. A spoolie works a little better for me because my brows are thick, but for those of you with very sparse brows, a cotton swab is the way to go. Apply it every night to your brows, and cross your fingers for thicker brows in the near future. My natural brows are coarse and thick (my middle eastern genes). I have to trim them every couple of weeks, otherwise the hair would be too long and unruly. I also have to pluck my strays every other day because they grow quickly. When I was younger, I had very large/full brows and at around 13 years old, I shaved them very thin. Although my brows do grow quickly, they aren’t at all as “full” as they were before. The hairs never seem to grow in the areas I want them to. Neither of my brows match, and I rely on my side bangs to camouflage the fact that one of my brows is slightly higher than the other. Of course, I fill my brows in, so it’s something I always correct, but if they filled in a little bit more, it would be easier to match both brows. My left brow is slightly higher is also shorter than my right. Although you can’t tell because my nose isn’t pictured, my right brow reaches the side of my nose as it should, and my left brow is about .5 cm short. The hair doesn’t at all grow past that, so I always have to color it in farther, or tweeze my right brow to match. Anyway, I’m hoping that with the daily use of Castor Oil, my brows will fill in a little bit more, so I only have to fill them in very minimally. Castor Oil is a very versatile oil, and can be used for many things. I’m going to try using it as a deep conditioner for my hair as well at least once a week. I tried it out a couple of months back on my hair, and it really seemed to work well. It can be used on any dry areas, blemishes and on your scalp for thinning hair. Have you used Castor Oil for any beauty purpose? Share your experience in the comments below! MAC Salsarose & Frankly Scarlet – Loving these bright blushes for the Summer! 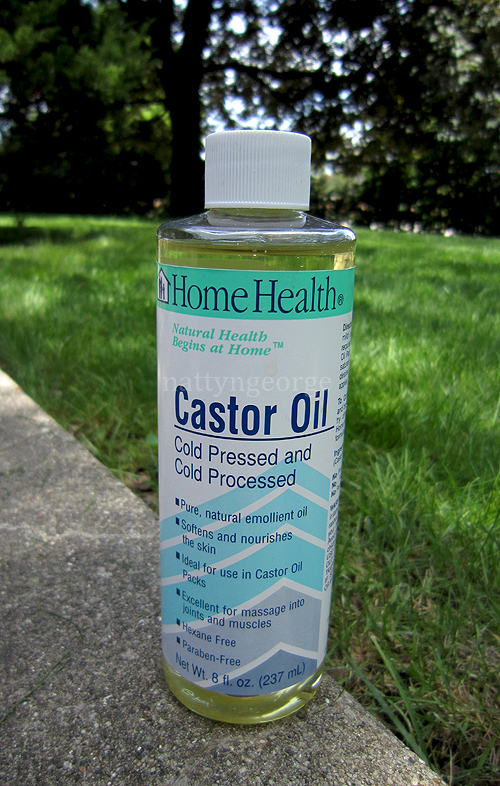 My mom uses it on her face at night but I've always been too afraid of it leading to break outs because it's name is after all, castor OIL! She has never had a break out from it and she said it absorbs into the skin very nicely but I'm still too hesitant to try it. I think I'm gonna try this on my lashes before bed though! i used it for eyebrows and it works very well actually! My brows are similar texture-wise to yours, and like you when I was something like 14 I overplucked my brows. It never grew back the same. So I'm hoping you see good results as I'll be keeping track. Where I get my brows threaded, lady told me to use garlic to make them grow. I swear she said garlic… crazy I know! LOL! socialitedreams – Fantastic!!! Thanks for commenting! Hekela – Thank you! Olive Oil is wonderful for the skin! 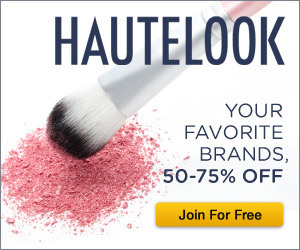 I didn't know it contributed to brow growth though – that's awesome! Thanks for the tip. Mari – Garlic!? LOL I've never heard of that – wouldn't that make your eyes burn or something? I'd imagine it's like smearing onions on your face. LOL I'll make sure to keep you posted! 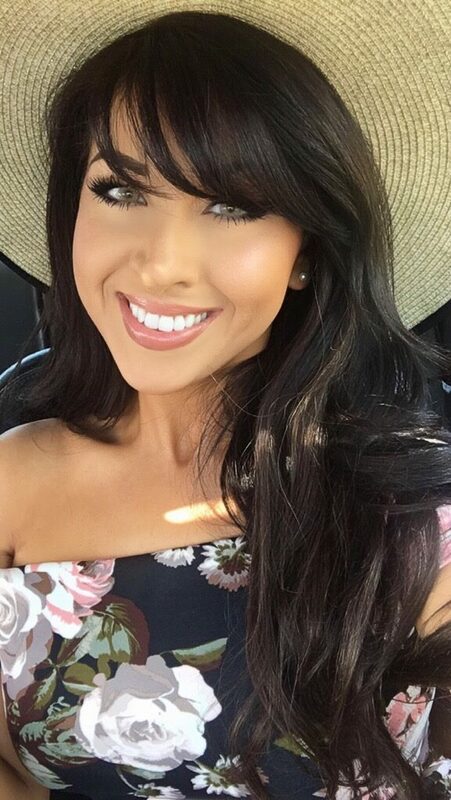 MarBear – I actually use Jojoba Oil to remove my eye makeup and I usually let a little sit on my lashes to nourish them. I didn't know it helps with the brows too.. good to know. thank you! i want to try this as well. my spray tan lady actually told me about castor oil. I am using latisse on my lashes but want to try the oil on my brows. Does this actually work for hair growth, like making your hair longer or did I totally misread the last part of your post?! I wouldn't mind my eyebrows to be a bit thicker. One is a bit thicker than the other but the other brow is shorter! 😦 I'll have to try this out! What kind of castor oil should I use for my eyebrows? and where should i get it from? Natalie, this post made me feel better about my own brows! i always thought i was the only one with one brow higher than the other. i don't have bangs so i just fill them in and make them look the best i can. honestly, i don't think other people can tell. so many people tell me your brows look perfect, meanwhile i'm in agony over them. you always look beautiful and perfect! Great post. Thick brows are a sign of youthfulness, I’ve always been told – but my brows have always been thin. My mom told me about Neubrow, because she has the same complaint.Read up on Neubrow at http://www.skinresearchlabs.com. We look years younger now! Natalie, any updates on this method? I was hoping to hear back to see how it has been working, if you have continued w/it, or what is new. Thanks!! Please can someone tell me where to buy castor oil or castor cream in Singapore ? I check already pharmacy or general store don't have. Can anyone prove Castor Oil really works on eyebrow and how long it takes to see results. Wouldnt castor oil clog hair foliciles on scalp? Hi can anyone please tell me what brand castor oil to buy and how long it takes to see results!??? Thank you!